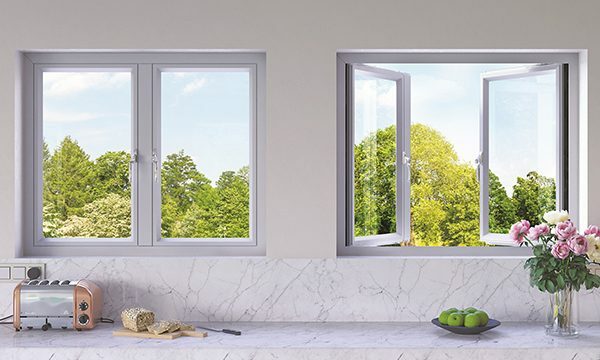 Origin is launching its second product of 2018 – the Origin French Window. 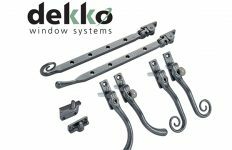 Exclusively available on the OW-80 (Premium Window) system, it features what is described as a completely unique internal and external flush casement and a floating mullion, which offers homeowners completely unobstructed views. With energy efficiency increasingly appearing on homeowners’ and homebuyers’ checklists, the Origin French Window can be upgraded with Aerogel, which has the lowest thermal conductivity of any known solid, says Origin. By using just 10mm of it in the thermal break, it can boost the window’s thermal efficiency by up to 67 percent, deliver a ground-breaking A++ energy rating and result in a certified 0.9 U-Value. 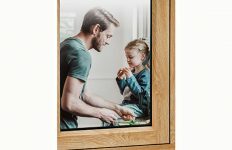 The window also combines a polyamide thermal break within the aluminium profile, meaning it not only meets thermal efficiency building regulations, but exceeds them. 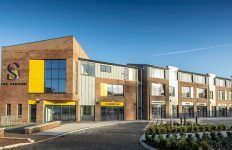 Not only that, it is also available on Origin’s ‘Your Lead Time, Not Ours’ promise, which means that the windows can be delivered in as little as 24-hours, from point of ordering through to installation. 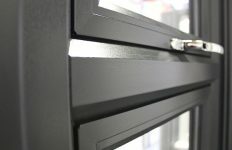 This unrivalled service is available on all French windows when specified in one of Origin’s most popular colours.